Michelle Keen provides clients with strategic advice on environmental approval processes, risks and land acquisition for the development of major infrastructure, mining and renewable energy projects. Michelle can advise on international permit processes and compliance of a project with international environmental performance principles. 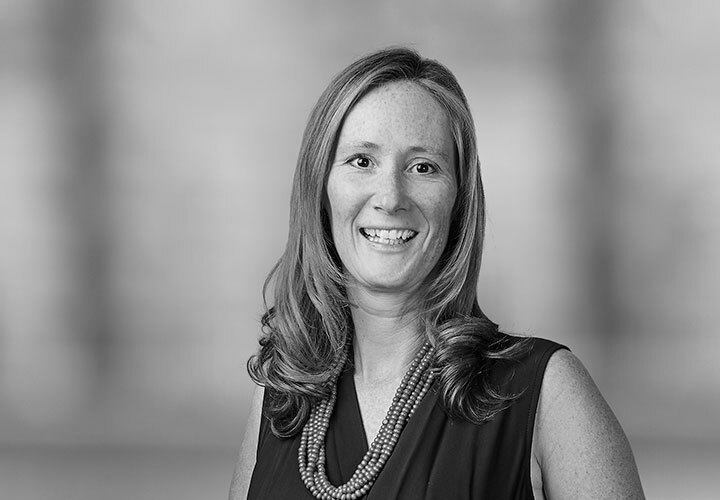 Michelle works closely with her clients to develop the right approvals and land access strategy for the project. Clients benefit from Michelle's 22 years of experience across sectors, in particular rail infrastructure and renewable energy, which enables her to identify risks and tailor solutions. Michelle prepares the project for public hearing approval processes and ensures that the environment approval and land access strategies align with the project's procurement strategy. Michelle has advised and represented government authorities on complex land compensation claims in both the Victorian Civil and Administrative Appeals Tribunal and the Supreme Court of Victoria. 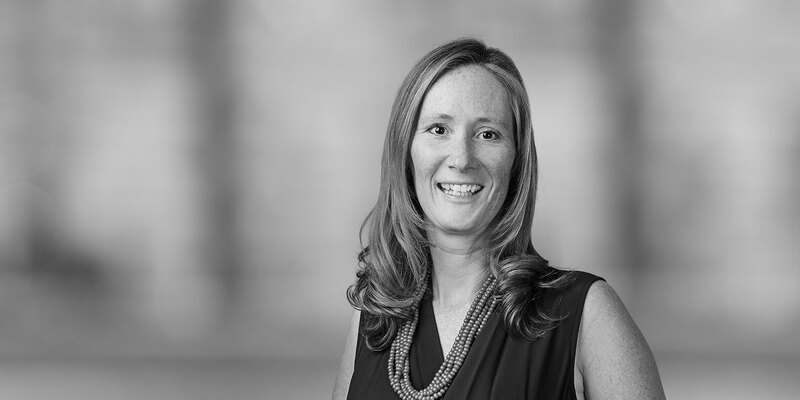 Michelle provides environmental due diligence and transactional advice in particular advising on the regulatory and contamination risks associated with the financing, divestment or acquisition of infrastructure, mining and renewable energy projects. Michelle advised the Melbourne Metro Rail Authority on environment, planning, land access and acquisition matters. Michelle assisted the Authority to prepare the environmental effects statement and acted at the independent assessment committee hearing into the environmental effects of the project. Michelle also advised on complex land access and acquisition strategy and over station development for the two CBD stations. Michelle advised the Regional Rail Link Authority on the management and resolution of numerous complex compensation claims associated with the Regional Rail Link Project. Michelle engaged and consulted with experts to advise the client on all issues that may impact compensation from engineering, valuation, contamination, native vegetation offsets, planning land use issues and disturbance losses. Michelle advised Public Transport Victoria on the environment and planning approvals and land acquisition strategy associated with the High Capacity Metro Train Project in particular with respect to the new train depot in Pakenham East (including a train maintenance facility and a stabling yard) and service facility at Calder Park required for the future rolling stock maintenance. Santos in relation to environment and planning approvals for the upgrade to the Patricia Baleen Gas Plant, and pipeline, environmental and planning approvals for Santos' various offshore gas reserves and gas plants in Victoria. The Independence Group in relation to its EES and EPBC Act approval processes and approval of mine work plan for its Stockman Mine Project in East Gippsland. National Grid on all aspects of the environmental approvals and land assembly for the 75km Victorian components of the Basslink electricity interconnector. Adviser to WestWind Energy in relation to its Golden Plains Wind Farm EES, EPBC Act, planning permit application and quarry works approval applications, which received approval in 2019. Michelle has also advised WestWind in relation to environment and planning approval processes to permits and amendments to permits for Mount Mercer, Lal Lal and Moorabool wind farms and advised on the sale of these assets. Adviser to Origin Energy in relation to its planning and environmental applications including its EPBC Act approval for the Stockyard Hill wind energy facility including associated transmission line, terminal station applications and quarry applications. Adviser to Neoen Australia in relation to the environment, planning, native title and land agreements for windfarm and solar projects (Coleambally and Gilgandra Solar Projects (NSW); Kaban, Western Downs and Clarke Creek wind farms (QLD); Crystal Brook and Stony Gap (SA); Numurkah and Shepparton Solar Projects and Bulgana and Kentbruck wind farms (VIC). In particular, assisting with tenure, native title, approval processes and cultural heritage management plans. Adviser to Pacific Hydro ( Portland Wind Energy Project), AGL (Macarthur and Dollar), lnvestec (Oaklands Hill), International Power (Winchelsea Wind Farm), Res (Ararat) Acciona (Mt Gellibrand) and Infigen Energy (Cherry Tree) with respect to their successful development applications for over ten wind farm projects in Victoria. Michelle's advice included advising on the approvals strategy, preparation of the project for hearing and advising on cultural heritage management plans and changes required to plans. Adviser to RES Australia in relation to the Dulacca Wind Farm (QLD). In particular advising on its planning application and technical report, subdivision, grid connection and staging of the project. Advier to Nexif in relation to Lincoln Gap wind farm project (SA).